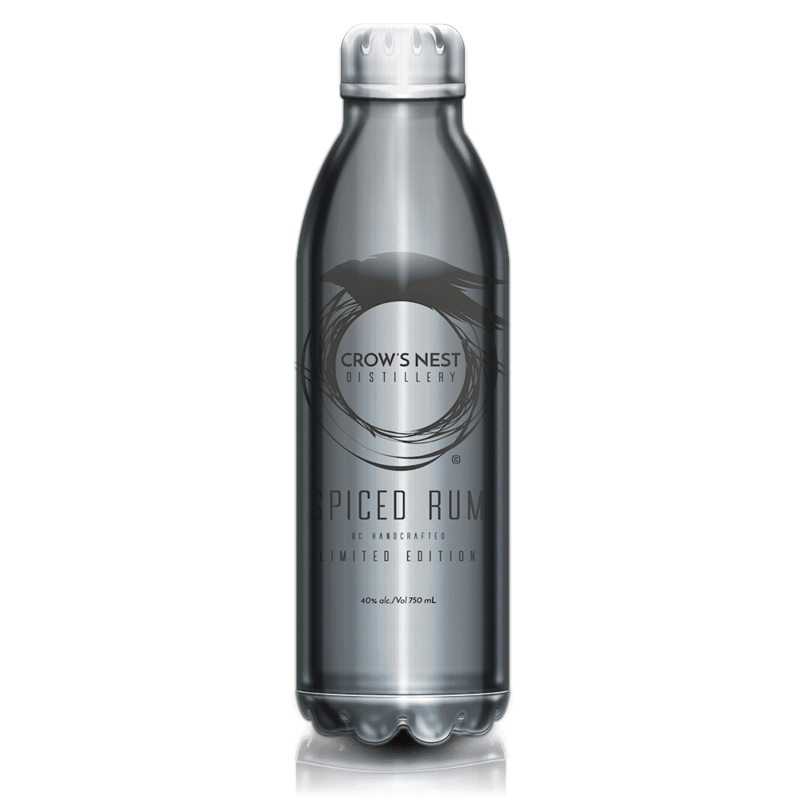 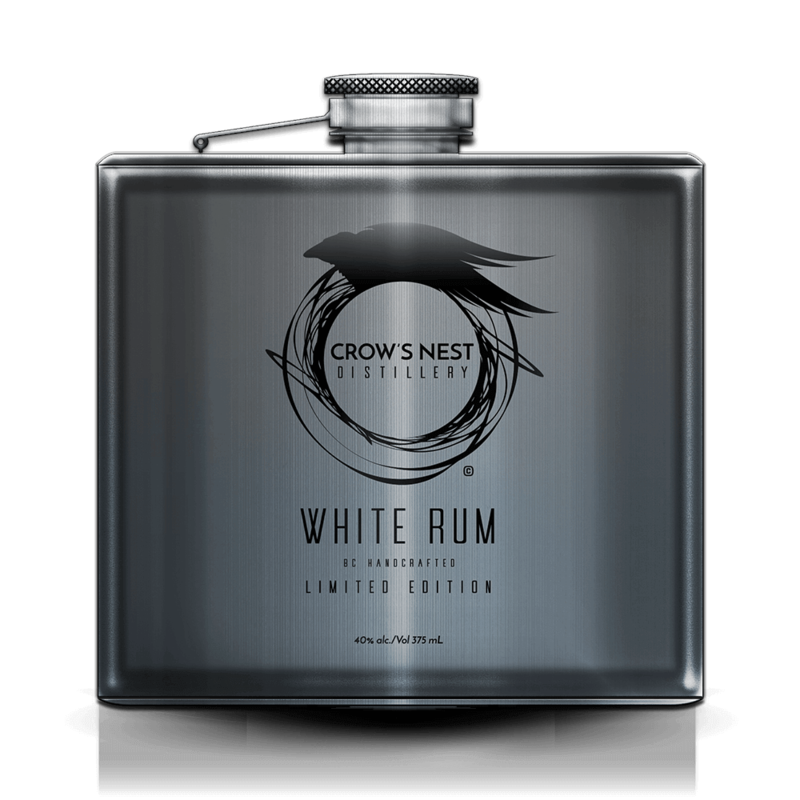 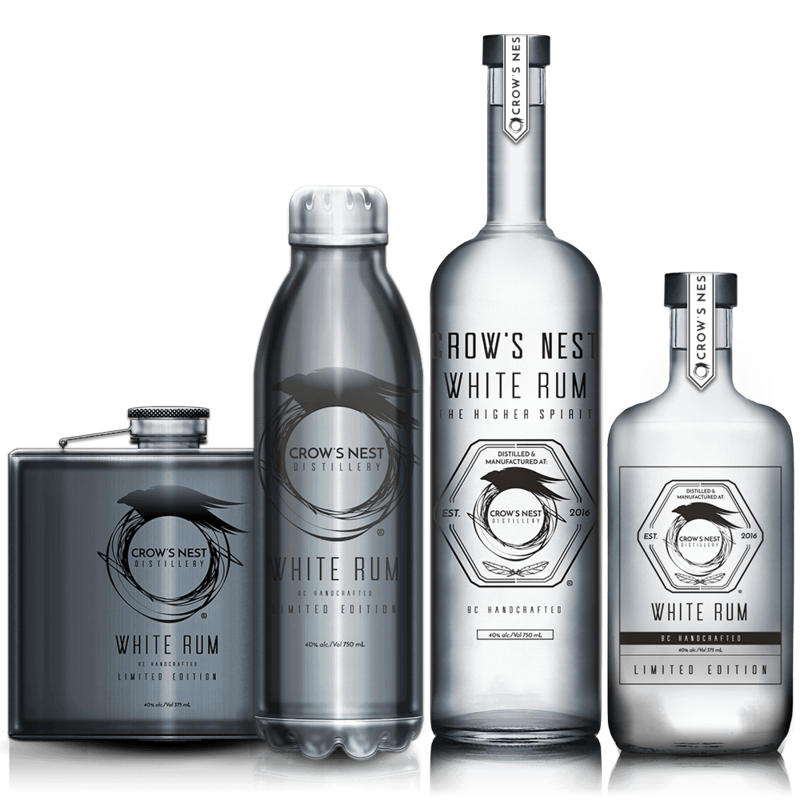 Crow’s Nest spirits are hand-crafted using local BC ingredients, and utilize traditional distilling methods, Our Still was hand-made in North America and built to the highest standards. 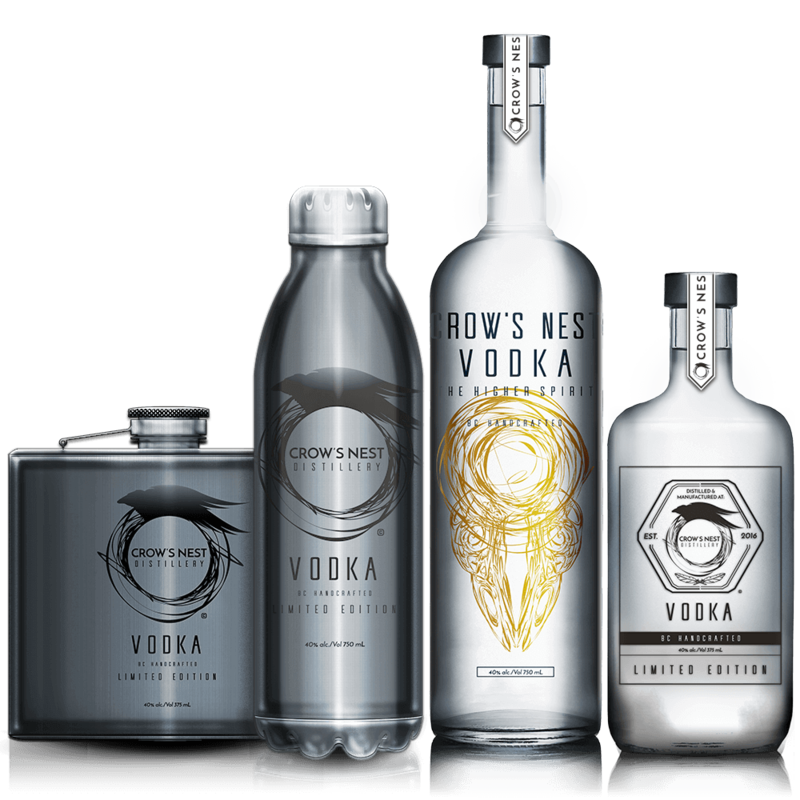 We use glacier fed water and a cutting-edge multi-stage water filtration system to ensure the purest and most consistent water for our spirits. 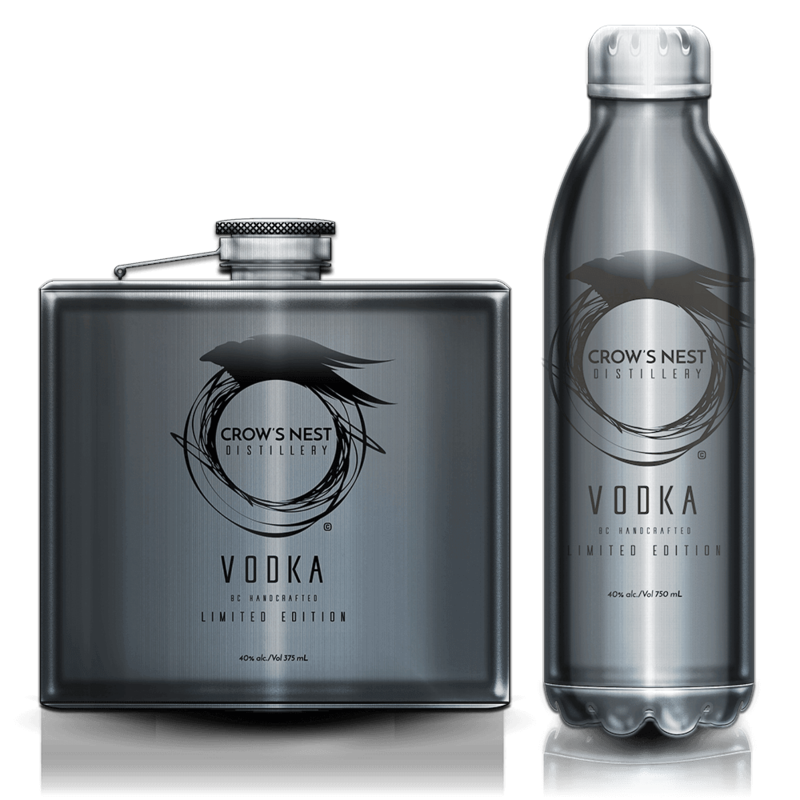 Some of our products utilize stainless-steel bottles allowing consumers to re-use our products, reducing waste.